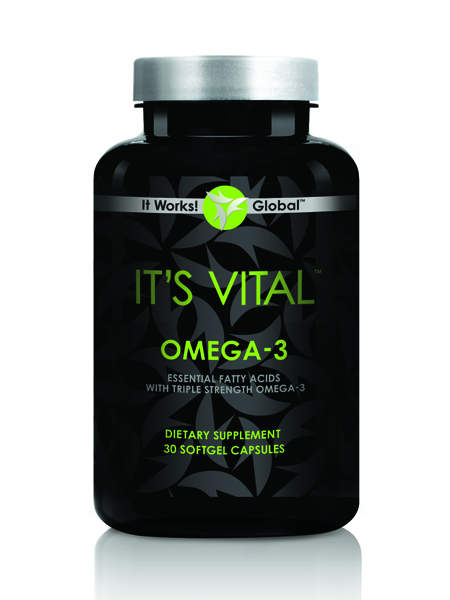 Omega 3, a fish oil vital for heart health & support for the mind, joints, hair, skin and nails. Also contains a purifying rosemary-based antioxidant blend to fight free radicals found everywhere; we can’t avoid them but we can take products that have properties that fight them! Lemon flavored fish oil in a soft gel capsule that is easy to swallow.